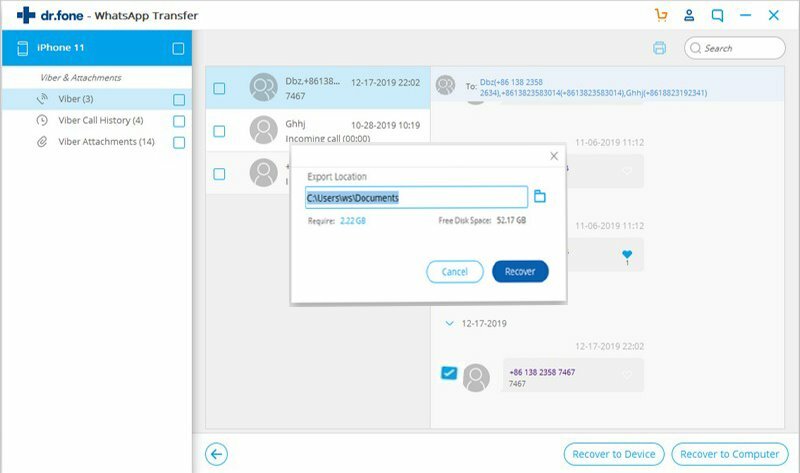 To ensure the crucial Viber messages still can be accessible when the data is damaged or lost on your iPhone/iPad, it is recommended to back up your important Viber data to your computer. 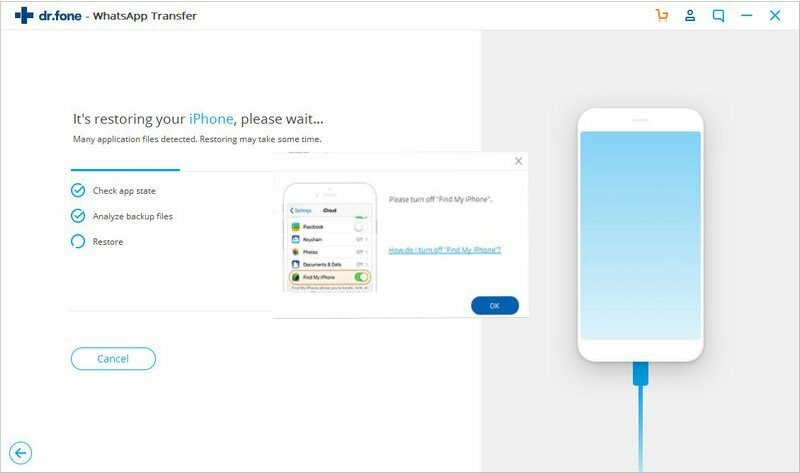 The iSkysoft Toolbox app is created to help you backup and restore Viber chats history, photos and more for your iPhone/iPad or iPod device without any hassle. 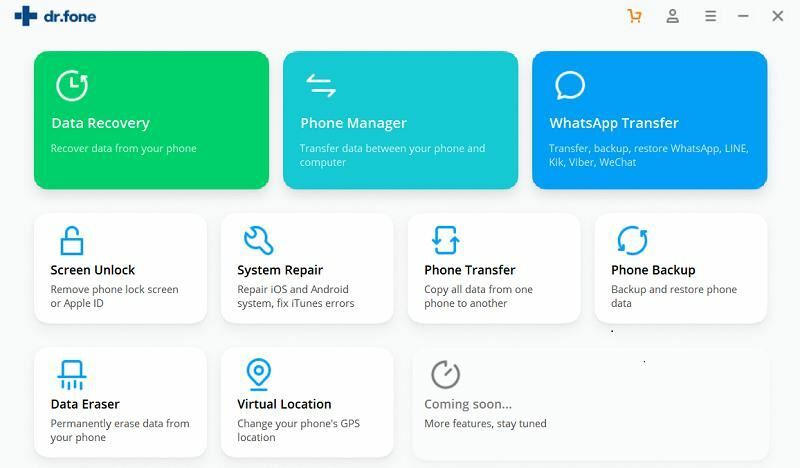 This guide will show you how to use this software properly for Viber backup and restore. 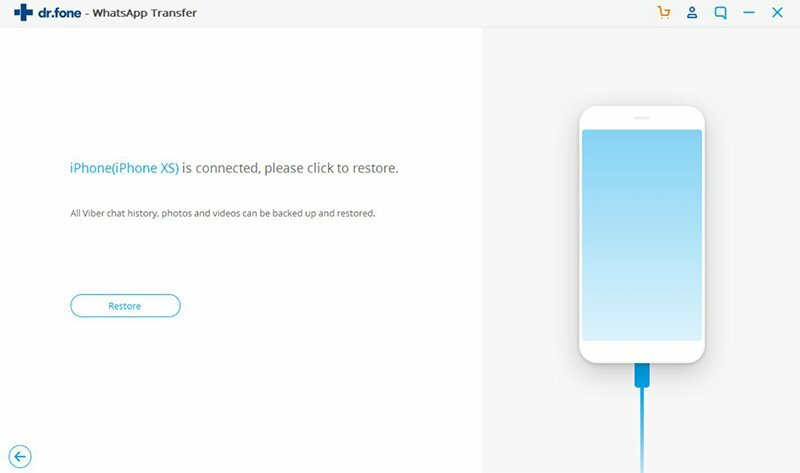 To get started, please download and install the iSkysoft Toolbox and move forward to run it and select the “ Restore Social App” in the toolbox. 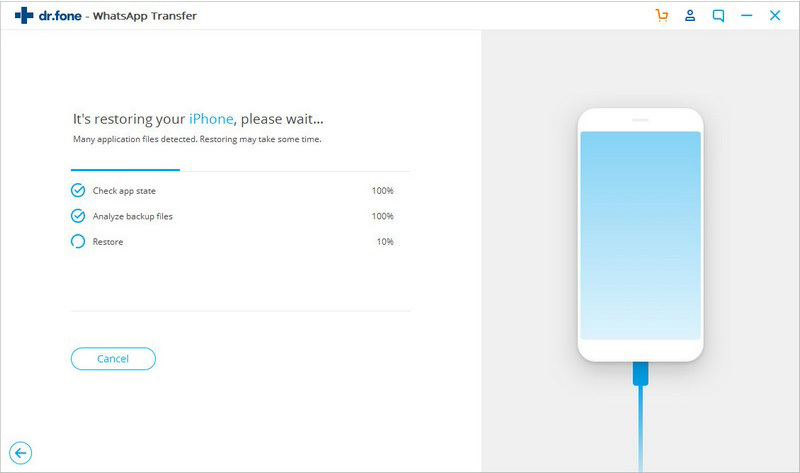 After that, you need to connect your iPhone/iPad to the computer. On the next screen, we choose “Viber” option on the left side and hit the “Backup” button. 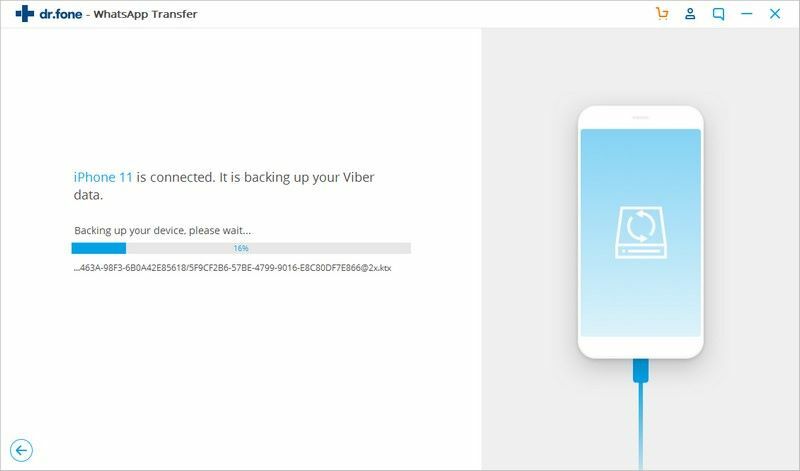 Once the Viber backup process starts, please wait until it completes. The time spent on backup will vary on the amount of Viber data contents stored on device. 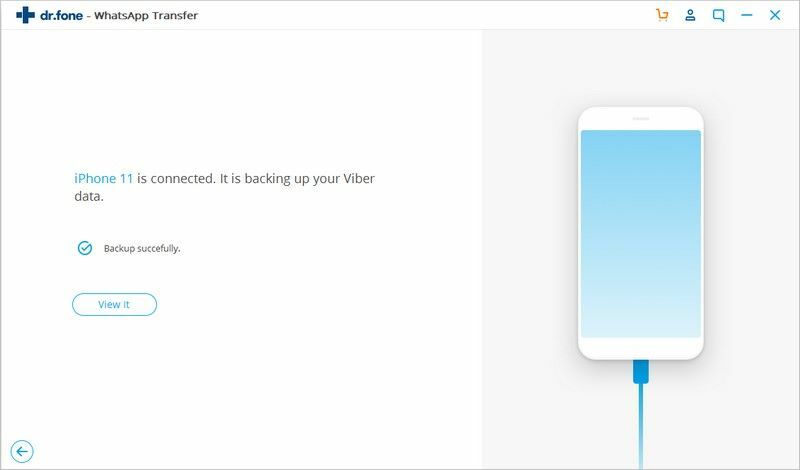 After the backup is finished, you can move forward to tap “View it” button and choose to export all or part of Viber backup data to your computer or iOS mobile device. You will need to install and run the iSkysoft Toolbox on your computer firstly and then connect your iOS device to the PC. Subsequently, let’s click on “Restore Social App” on the iSkysoft Toolbox homepage. On the next step, let’s choose the “Viber” option on the left side of screen and continue to tap on “Restore”. The iSkysoft Toolbox will keep the backup files each time you do a backup. 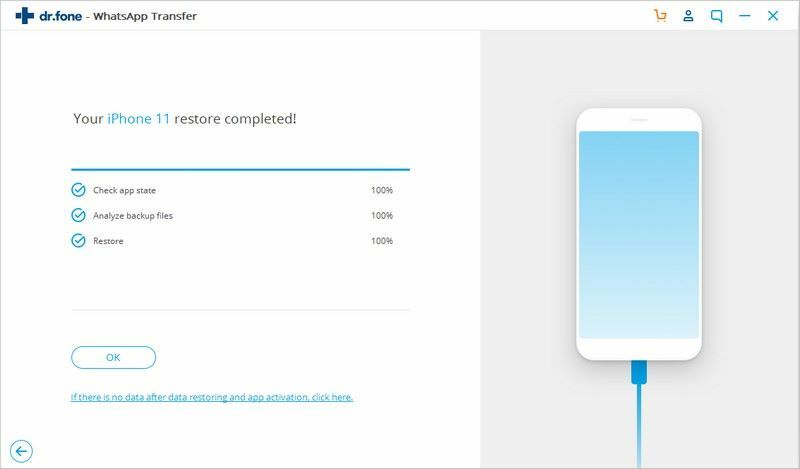 Select the backup file you want to restore and open the file. 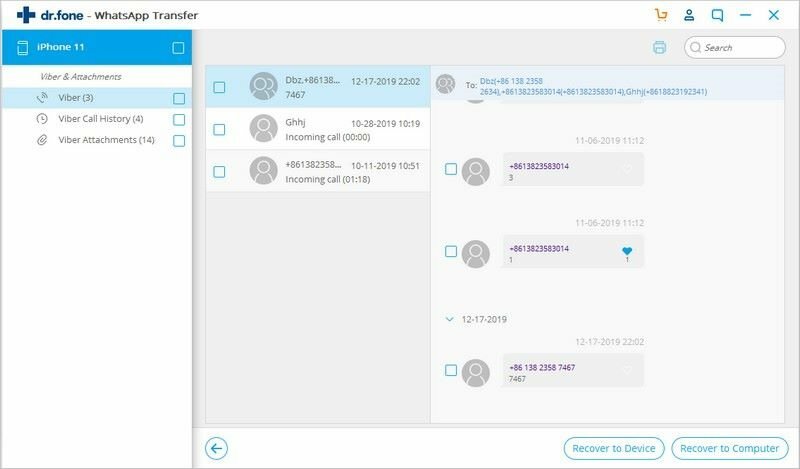 After accessing the backup file, you can view Line chats, messages, call history, images, attachments and more from the screen. Here you are able to select all or part of Line data to your computer or the iOS device. Additionally, the program also allows you to search the desirable files by typing in keywords on the screen's upper-right corner. To restore Viber messages to the PC, please select just the types of contents you need and click “Export to PC”. 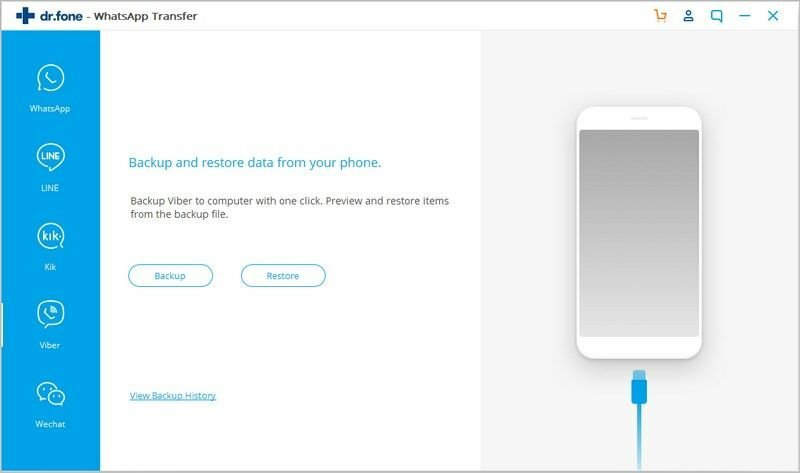 If you want to restore Viber backup files on IOS device, choose the “Restore to Device” option and then tap on “Restore”. To move forward, you need to turn off the feature of “Fine My iPhone” on device. Once the restore starts, please wait with patience until it is over. When the iSkysoft Toolbox finishes restoring Viber messages, a pop-up will appear stating “Restore completed”.